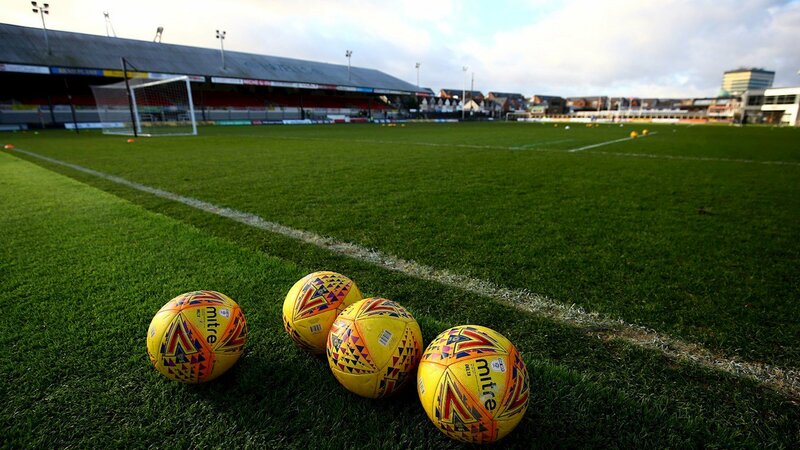 England and Wales crucial FIFA Women’s World Cup qualifying clash will be staged at Newport County FC’s Rodney Parade ground. The Group 1 clash will take place on Friday 31 August. 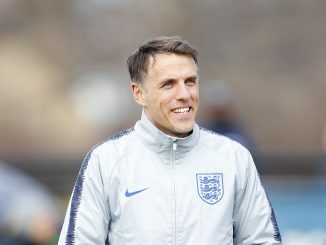 Phil Neville’s side are second in the table, one point behind Wales but with a game in hand. The group winners will make it through to next summer’s finals with the runners-up likely to enter two rounds of play-off matches. 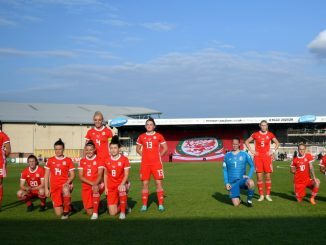 England need at least a point in Newport to keep alive their hopes of qualifying automatically but a home win would see Jayne Ludlow’s team clinch the group. The Lionesses’ final qualifier is away to Kazakhstan on Tuesday 4 September. 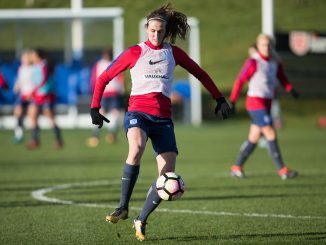 The 2019 FIFA Women’s World Cup finals will be hosted in France from 7 June to 7 July.